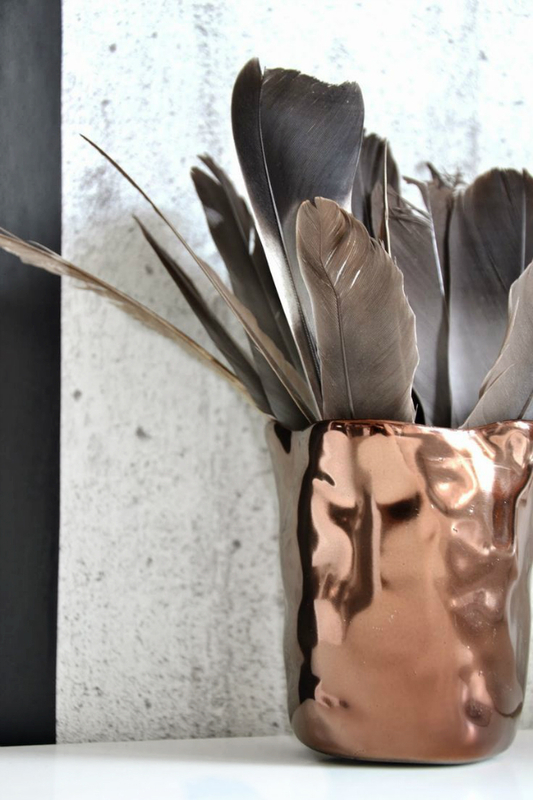 Copper has been a highlighted colour trend throughout the entire year, especially in terms of interior design and decoration. 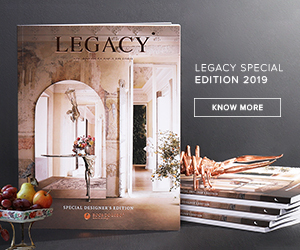 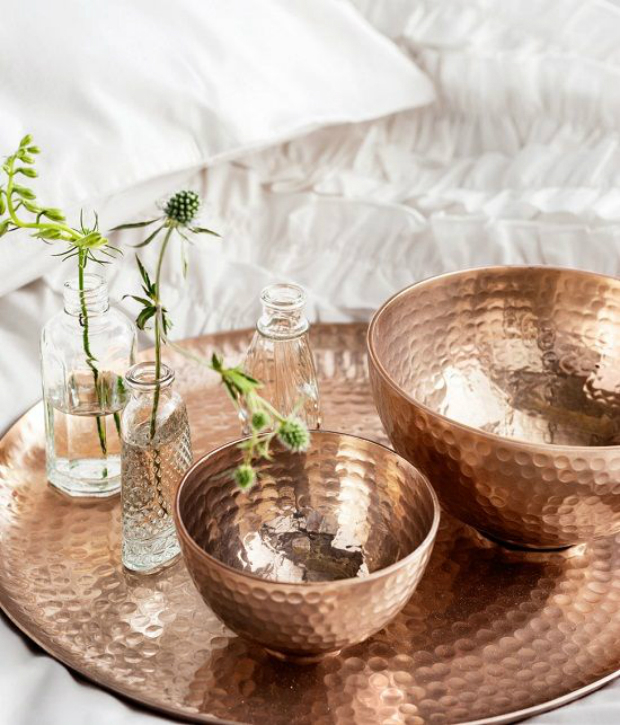 Bearing similarities to Marsala, and strengthening a growing use of metals in interiors, copper is becoming a favourite amongst the design world, especially when associated with intricate patterns and textures. 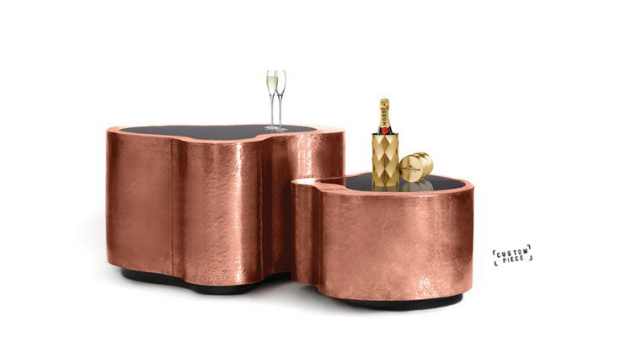 Above is Boca do Lobo‘s Wave center table, which is made from mahogany wood and enveloped in a copper sheet. 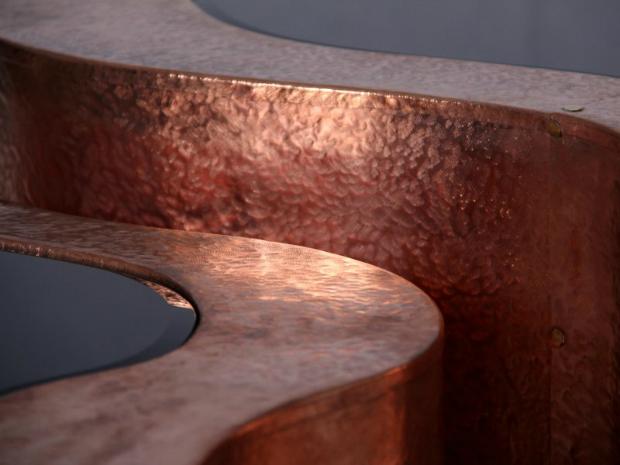 The texture is achieved through extensive hammering, and the sheet is riveted in an artisan fashion. 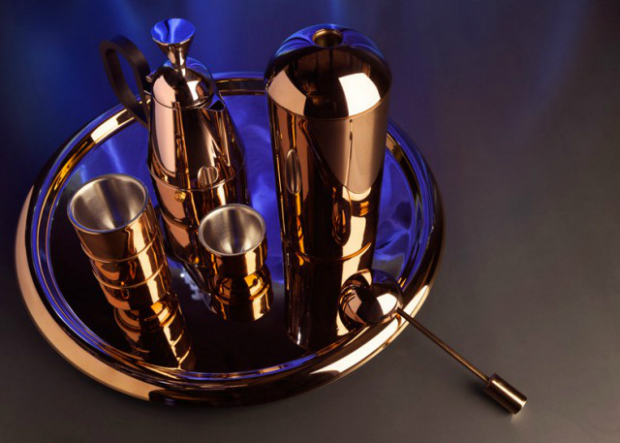 It’s the use of traditional techniques that distinguish this piece from the rest, ensuring that no two products will be equal. 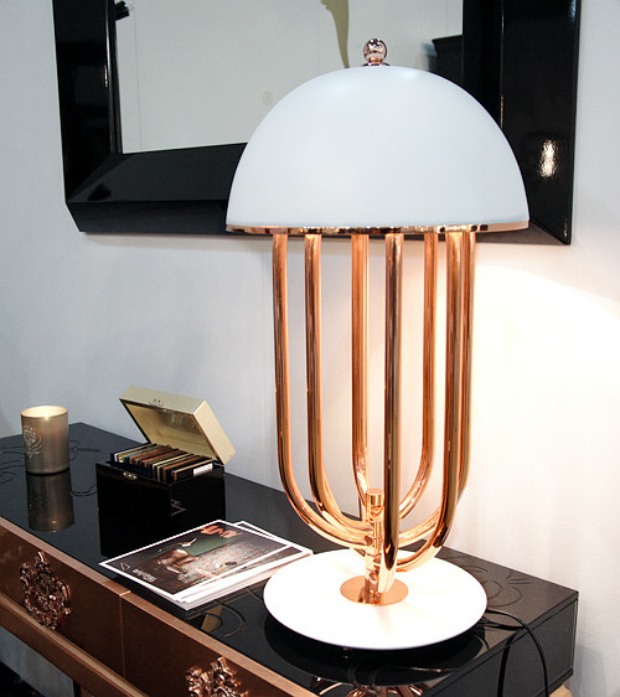 Scroll down for more copper pieces for further inspiration!